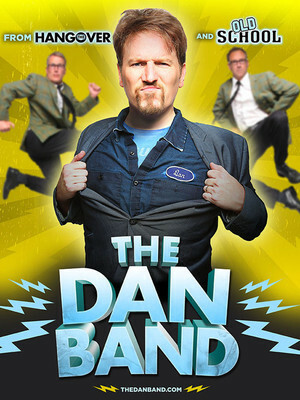 Comedy rock band, The Dan Band hits the road! Why See The Dan Band? The Dan Band is a comedy rock band from Los Angeles known for doing covers of songs originally performed by female vocalists and replacing certain lyrics with curse words. 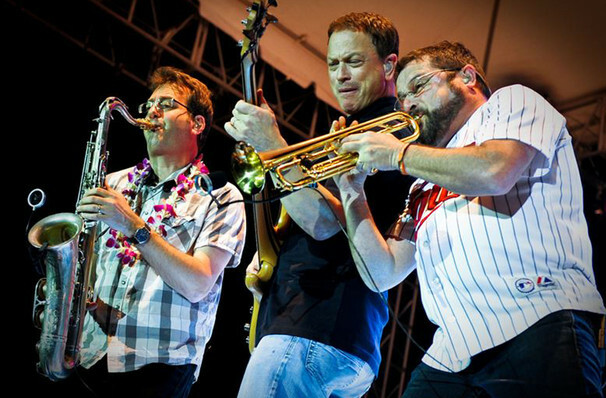 Created by actor and comedian Dan Finnerty, the band began their journey in 2005 when they released their live full-length debut album, 'The Dan Band Live'. The comedy band quickly gained attention due to their explicit version of Bonnie Tyler's 'Total Eclipse of the Heart', 'Milkshake' by Kelis and 'Mickey' by Toni Basel. Their most recent release was entitled 'The Wedding Album', which was the bands third studio album and was dropped in 2015. 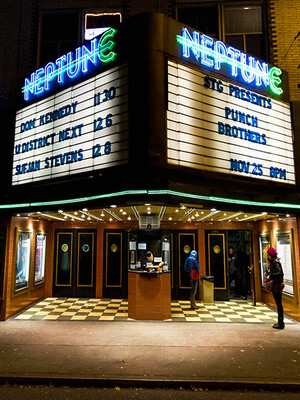 The album included a mixture of covers and originals, as well as featuring collaborations with Nicole Scherzinger, Train, Rob Thomas and Bridge Everett. Seen The Dan Band? Loved it? Hated it? Sound good to you? Share this page on social media and let your friends know about The Dan Band at The Canyon Santa Clarita. Please note: The term The Canyon Santa Clarita and/or The Dan Band as well as all associated graphics, logos, and/or other trademarks, tradenames or copyrights are the property of the The Canyon Santa Clarita and/or The Dan Band and are used herein for factual descriptive purposes only. We are in no way associated with or authorized by the The Canyon Santa Clarita and/or The Dan Band and neither that entity nor any of its affiliates have licensed or endorsed us to sell tickets, goods and or services in conjunction with their events.